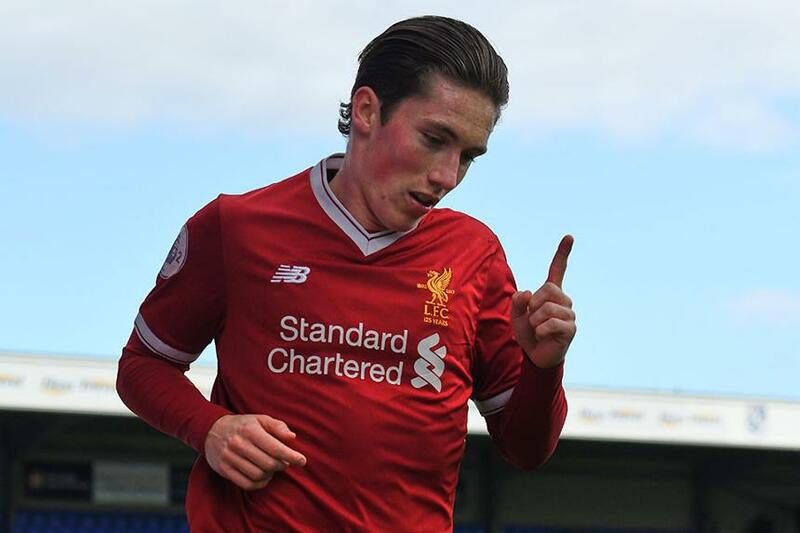 Harry Wilson struck twice as Liverpool extended their lead at the top of Division 1 with a 3-1 win over Chelsea. The 20-year-old midfielder opened the scoring on six minutes at Chelsea's Cobham Training Centre. Callum Hudson-Odoi made it 1-1 with a wonderful solo goal on 21 minutes (see video below) but Ben Woodburn restored Liverpool's lead before half-time. Wilson added his second on 71 minutes to maintain the six-point gap to second-placed Leicester City, who had beaten Derby County on Friday.